28 by 21 cm. ; 11 by 8 ¼ in. She studied at the Royal Academy of Arts where, while obtaining her diploma in painting, she was encouraged by fellow artist to develop her sculpture. 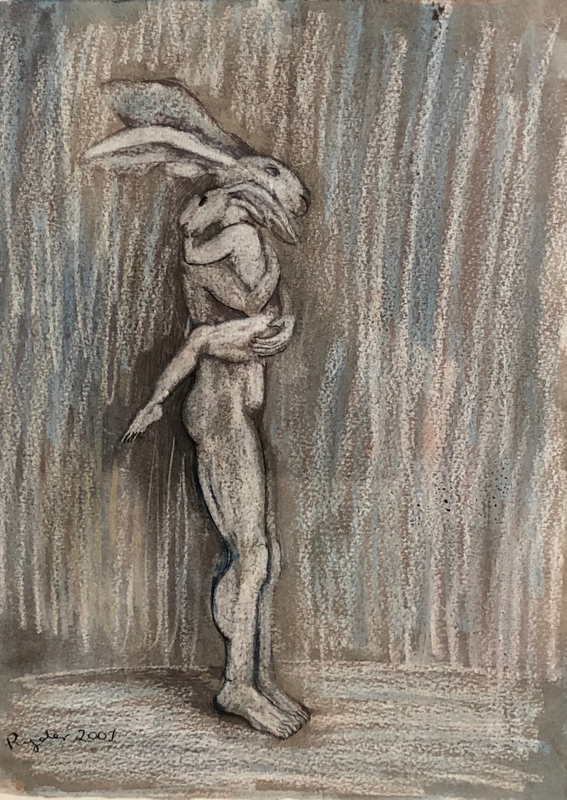 Inspired by Picasso, Goya and Henry Moore, she famously developed the Lady Hare as a counterpart to Ancient Greek mythology's Minotaur.